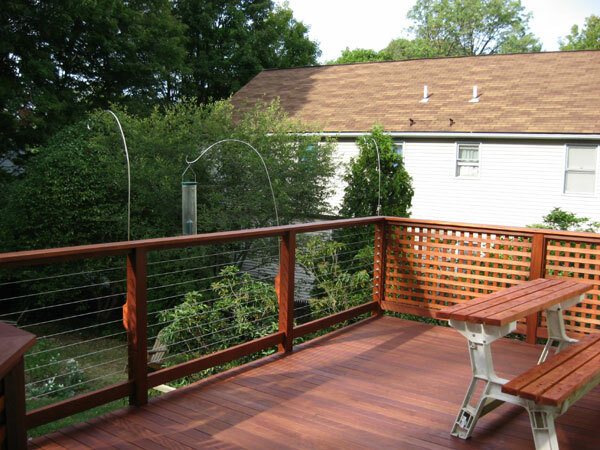 If you are looking for custom deck construction ideas to take your garden to the next level, a bird feeder could be just the thing you need. A bird feeder is a table or platform that you put bird food on, usually in a home gardening environment. Using bird feeders can create great landscaping garden ideas, and ultimately turn your garden into a home for any wild birds passing through your neighborhood. You would usually fill them with different kinds of grain for the various species of birds roaming through. The seeds most often used are safflower, millet, thistle and sunflower. Aside from just feeding birds, bird feeder decking ideas also surprise us with visits from some of the rarest bird species in our own home garden. Bird feeders are often equipped with webcams to capture these rare moments. Depending on the species of bird the feeder is for, bird feeders come in different designs and kinds. A very popular kind of feeder is a seed feeder. These feeders often come with sunflower seeds. Different kinds of seeds are often separated by sections. On the other hand, you also have hummingbird feeders that have a liquid feed. This is most often a sugary syrup that hummingbirds like. The syrup solution is colored brightly to attract them. However you should be careful when you pick the coloring, as toxic coloring could make the birds sick. Another kind of bird feeder with liquid feed is an oriole feeder. 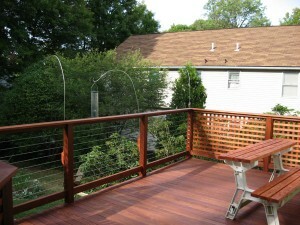 They tend to be orange so take that into consideration when planning out your decking ideas. Aside from how good the feed is, the effectiveness of a feeder most depends on where it is placed, and how far away it is from bothersome little creatures like cats and squirrels. Squirrels tend to take bird feed and carry it to their homes, wasting your efforts to feed the birds. Despite all the joys and advantages of bird feeders and what they give to birds as well as us, feeders do have their negative points as well; namely for birds. If you do not maintain clean water and feed you leave the birds at risk to spread diseases when they come in contact with each other. And as one species gets overtaken by disease, another species grows, which leads to an imbalance in ecology. 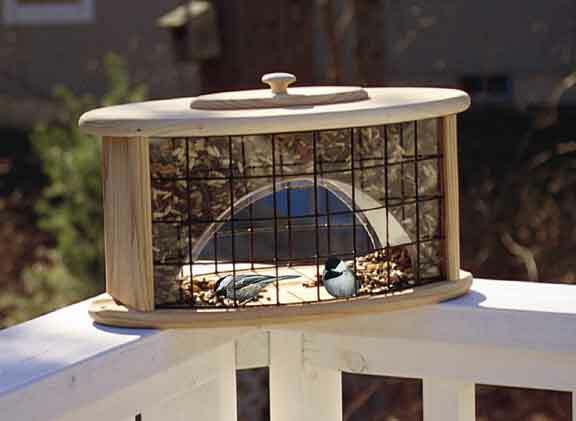 So if you’ve gotten some decking ideas of installing a bird feeder, go ahead and enjoy the company of our feathered friends. But remember to keep it maintained to look out for them as well. 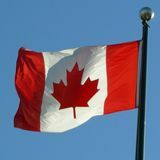 This entry was posted on Tuesday, February 14th, 2012 at 11:04 pm	and is filed under Deck Construction, Deck Ideas, Deck Plans. You can follow any responses to this entry through the RSS 2.0 feed. You can leave a response, or trackback from your own site. Found this on Google and I’m happy I did. Going to install a bird feeder on my deck just like that one!